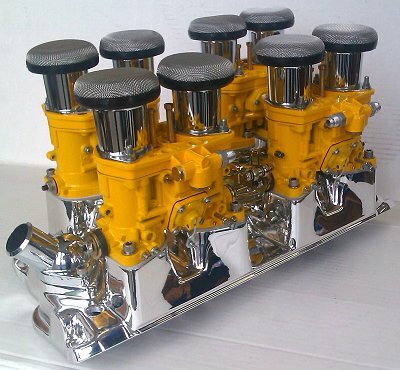 Give us a Call we Will Try to beat any quote !!!! 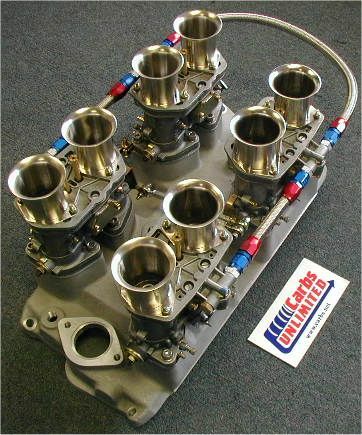 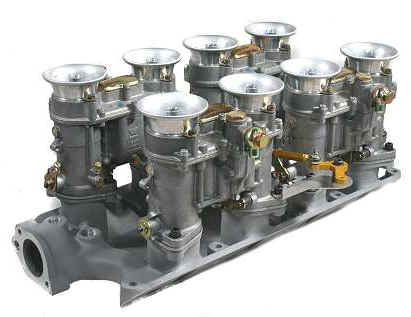 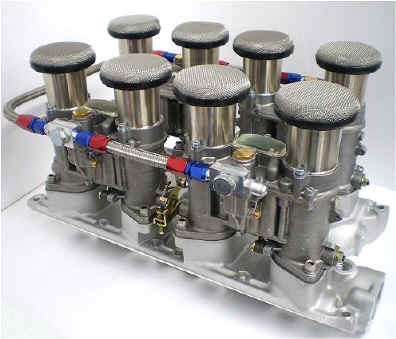 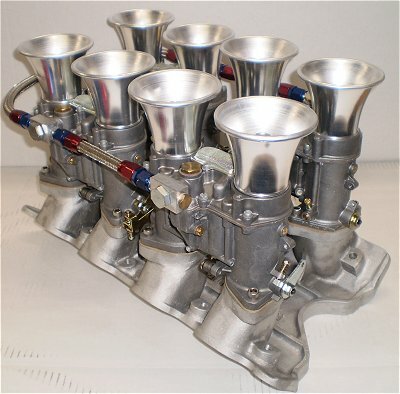 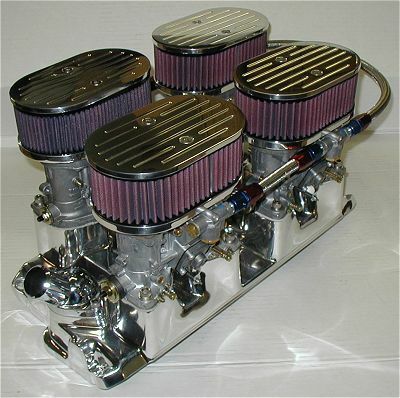 Picture 4 x 48 IDA Weber Carbs. 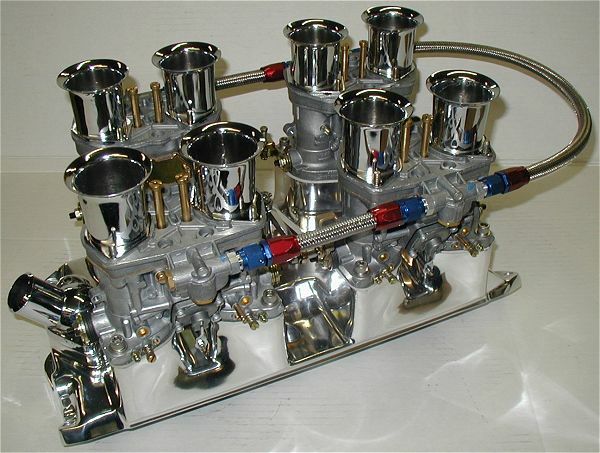 Weber Tuning Manual and Synchrometer included.